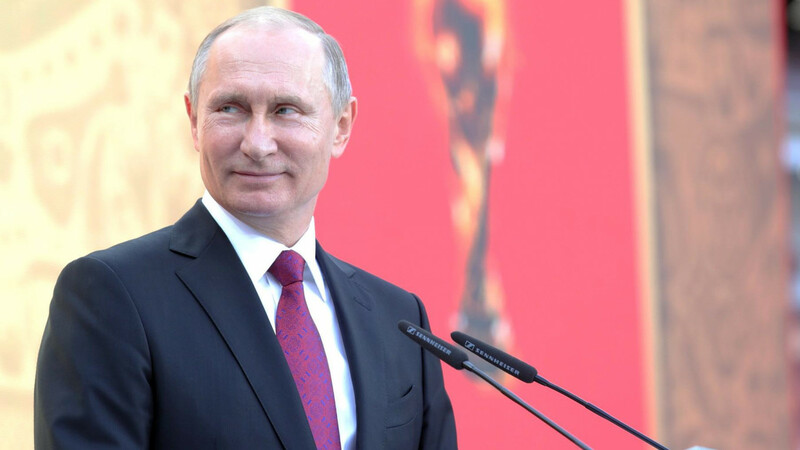 On the eve of Vladimir Putin’s 65th birthday, state-funded Russian media widely gave their congratulations by reporting poll results showing the president with an 82-percent approval rating. When asked whether he will participate in the March 2018 presidential elections, however, Putin has only given indefinite answers: “Not only have I not decided whether I want to run against someone in particular, I have not decided if I will run at all,” he has said. Six years ago at this time, Putin and ex-president Dmitry Medvedev had already announced Putin’s comeback, much to the despair and frustration of Russian liberals. Why does Putin now keep the public in suspense? 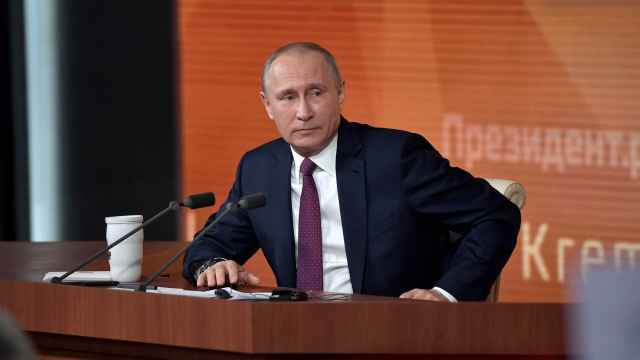 Given the country’s current relations with the West, it is hard to imagine Putin would step down, leaving Russia “encircled by enemies.” The Russian president enjoys the role of global chess player and he needs to stay in power to continue playing the part. Recruiting the right sparring partners for the 2018 elections is a tricky task — the current political landscape remains a desert. But the elections need to be sufficiently exciting to encourage people to bother casting their vote. A touch of show and unpredictability. Not too much, just a tidbit. None of the existing politicians who are considered by the Kremlin as reliable could rescue the campaign from being extremely boring. How could the same jokes and dialogues rehearsed a hundred times by the old comedic actors, Vladimir Zhirinovsky, leader of the Liberal Democratic Party, and the Communist Party’s Gennady Zyuganov, inspire? How can these two veterans, who started their first presidential campaign 26 years ago, appeal to youths in their late teens and twenties? In contrast, Alexei Navalny, who announced his candidacy in December 2016, started his career as an “unserious” media person. 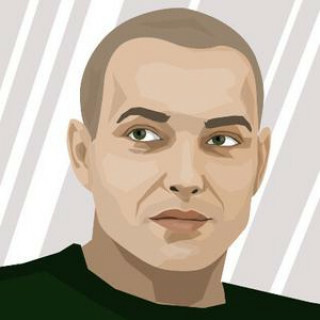 He was just an anti-corruption blogger who published stories on LiveJournal and launched a YouTube channel. Since then, however, politics has become all too real for him — to the point of becoming surreal. His brother has spent 3.5 years in prison, most often in solitary confinement. Recently, Navalny himself has spent one out of every five days behind bars. The former blogger has become a real politician with the capacity to make the upcoming elections legitimate and exciting, even though he stands no chance of winning. This makes his candidacy even more attractive to moderate liberals who reject radicalism, but want to show their disapproval of the current regime. As long as Navalny continues to be in real opposition, the Kremlin is allergic to him. Officials avoid mentioning his name in public statements, meaning there will be no open competition between Putin and Navalny in the media. 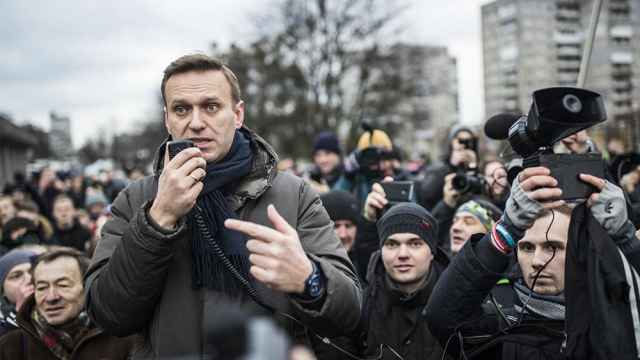 Since March, when Navalny hit popularity records on the internet with his anti-corruption film about Medvedev, the authorities have been successful in making the opposition leader less visible. While Navalny and some of his supporters were repeatedly detained, the buzz around his campaign decreased. Last weekend’s protests were smaller than those in March and June. But a true show needs an element of unpredictability, and the Kremlin’s producers know this. Insiders recently leaked to the business newspaper Vedomosti that the Kremlin is in talks with Ksenia Sobchak about her possible candidacy. Sobchak is a celebrity, also known as the Russian Paris Hilton — Hilton has 7.2 million Instagram subscribers, Sobchak has 5.2 million. She is the daughter of Anatoly Sobchak, the first mayor of St. Petersburg and Putin’s former boss. Her mother, former Senator Lyudmila Narusova, has been acquainted for years with many influential members of Putin’s inner circle, like Defense Minister Sergei Shoigu. According to her friends, Sobchak initially intended to run for president as part of a political show on the opposition-leaning Dozhd TV. But she then decided to give it a real go. A talented show woman with modestly liberal political views, Sobchak would be the ideal candidate to run against Putin, targeting liberal Westernized Russians upset with the Kremlin’s new Cold War with the United States and the modern-day Iron Curtain between Russia and the West. She would target people with a background in business who feel intimidated by Navalny’s radicalism, just as Mikhail Prokhorov did in 2011. Unsurprisingly, the news about Sobchak’s possible candidacy has not gone down well with Navalny and his team. They call Sobchak, who was Navalny’s ally during the 2011 protests, a Kremlin puppet. Sobchak responded with her own accusations — saying more people attend her public performances than Navalny’s rallies. But, according to her friends, she has become unsure about her future steps. 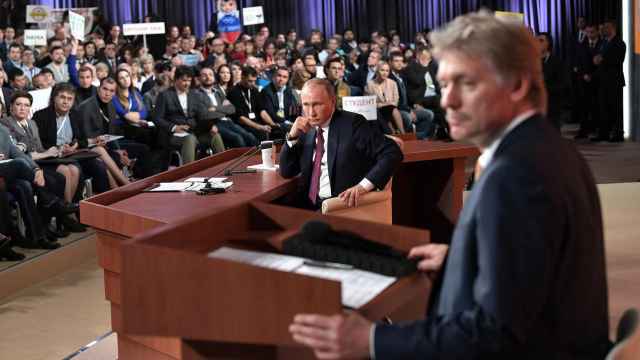 The Kremlin election show, however, must go on. There’s a reason why Putin’s political advisers watch “House of Cards,” after all. 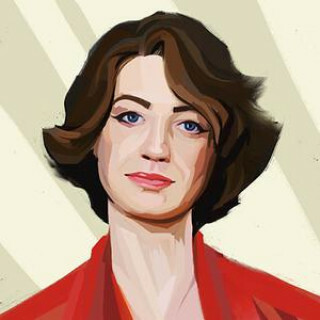 Elizaveta Osetinskaya is a Russian editor who ran the newspaper Vedomosti, the Russian edition of Forbes and the RBC media holding. She is also the founder of The Bell and is currently a fellow at UC Berkeley.